LaToya Jackson accuses Joe Jackson of childhood sexual abuse. "I've been embarrassed all my life": Michael Jackson's sister accuses father of sexual abuse. Content warning – This post discusses child abuse and may be triggering to some readers. In the wake of Leaving Neverland, which details Michael Jackson’s alleged sexual abuse of children, the late King of Pop is in the spotlight more than ever. In recent weeks, countless former friends, colleagues and alleged victims of Michael Jackson have come forward to share their stories and opinions on the harrowing documentary. 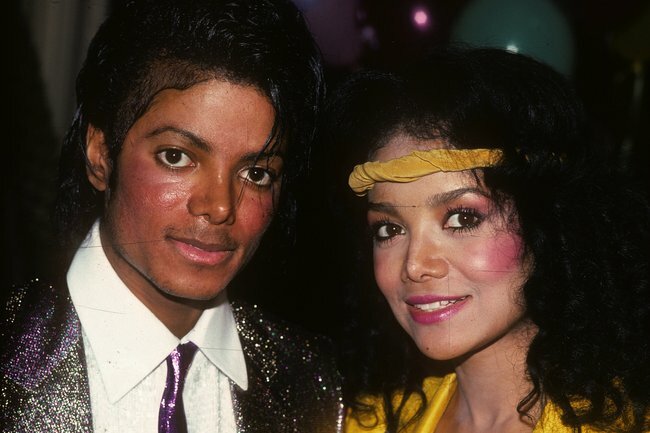 In one interview which resurfaced earlier this month, Michael Jackson’s sister LaToya Jackson claimed that her brother was guilty of “crimes against innocent children”. “Michael is my brother and I love him a great deal. But I cannot, and will not, be a silent collaborator of his crimes against small, innocent children,” she told MTV in 1993. And now, in yet another resurfaced report, LaToya Jackson has previously accused her father Joe Jackson of childhood sexual abuse. In her 1991 memoir Growing Up In The Jackson Family, the now-62-year-old described how her father sexually abused her as a child, forcing her to leave the family home when she was just 16 years old. “When your father gets out of bed with your mother and gets into bed with his daughter and you hear the mother saying, ‘No, Joe, not tonight. Let her rest. Leave her alone, she’s tired,’ that makes you crazy,” she wrote. Speaking on a US talk show while promoting her memoir, La Toya said that Joe sexually abused her “very badly”. 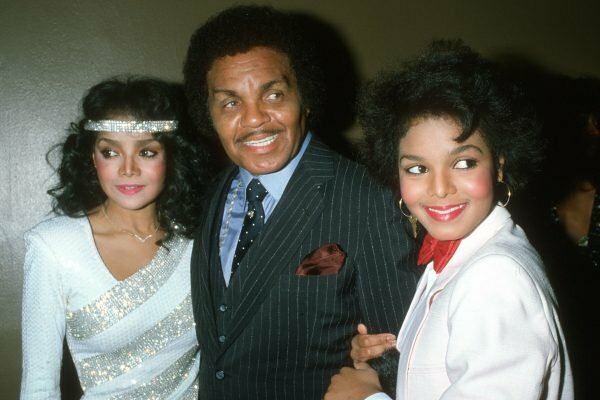 LaToya Jackson and Janet Jackson with their father Joe Jackson. Image: Getty. 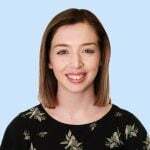 "There wasn&apos;t just physical abuse, there was also mental abuse which was very disturbing and also sexual abuse," she said. "You live with this as if you&apos;re doing something wrong and you&apos;re frightened. And you&apos;re embarrassed," she added. "I&apos;ve been embarrassed all my life to ever talk about it, to mention it." She also explained that the abuse began when her older sister Rebbie moved out of the family home. "Rebbie, a wonderful person, she left home when she was 16 and the reason was because my father would get out of bed with my mother and get into bed with Rebbie," she said. "It began with me when Rebbie left." It&apos;s been long reported that Joe Jackson physically abused his children. 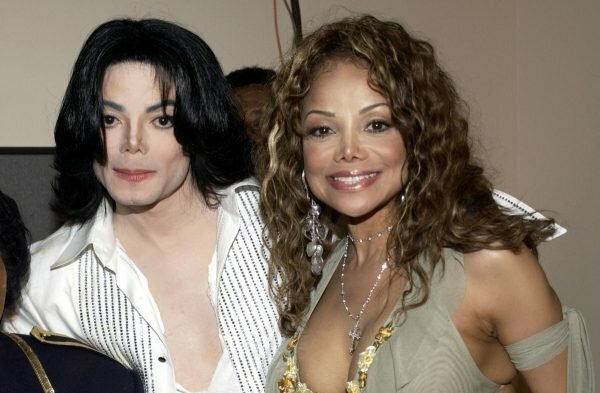 LaToya and Michael Jackson in 2003. Image via Getty. In 1993, Michael Jackson told Oprah he would get so fearful being around his father that he would vomit. Speaking in recorded conversations with his religious advisor Rabbi Shmuley Boteach, which were released in 2009, Jackson described how his father would watch the Jackson 5&apos;s rehearsals with a belt in his hand, ready to beat them if they made any mistakes. "He was rough, the way he would beat you, you know, was hard," he said. "He would oil you down so when the flip of an ironing cord hit you, you know, and, it was just like me dying, and you had whips all over your face, your back, everywhere. "And I always hear my mother like, &apos;No, Joe, you&apos;re gonna kill him. You&apos;re gonna kill him. No.&apos; And I would just give up, like there was nothing I could do. And I hated him for it. Hated him." Before his death in 2018 at 89 years old, Joe Jackson did admit to beating his sons. "It wasn&apos;t going to mean anything": Why Michael Jackson married Lisa Marie Presley. The two boys who followed Wade Robson into Michael Jackson&apos;s bed insist they weren&apos;t abused. Debbie Rowe says she gifted Michael Jackson two children because he was a &apos;wonderful man&apos;. Whipped with a strap and beaten: Everything we know about Michael Jackson&apos;s abusive childhood.